Hi there! Today’s post is about The Crème Shop‘s Last Christmas Nice Forever Young Face Mask. This face mask promises to smooth out wrinkles, to restore skin vitality, and to repair worn skin. 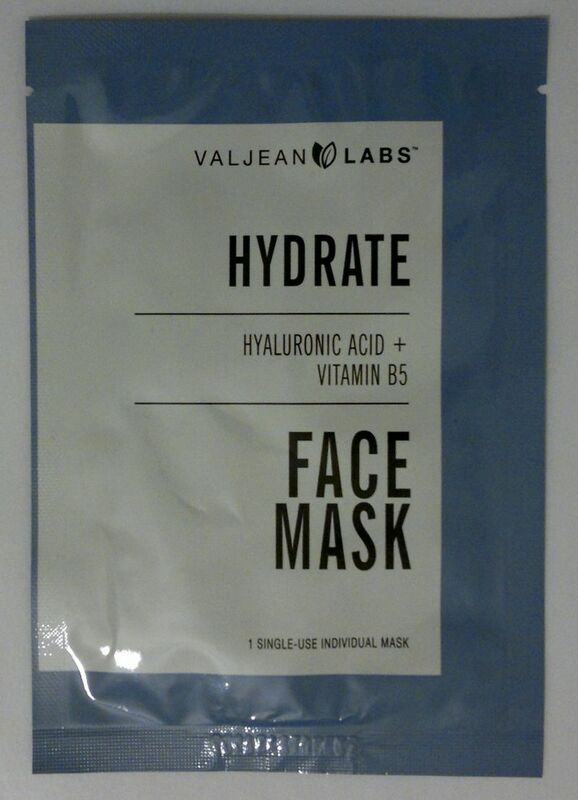 It contains sodium hyaluronate (which is listed as the 4th ingredient) and a number of botanical extracts. I would definitely recommend this face mask! 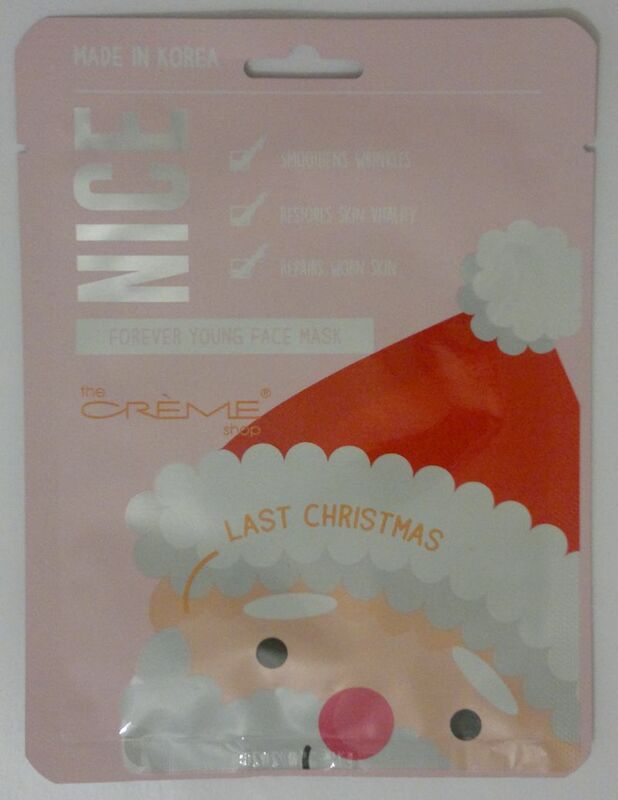 The Crème Shop‘s Last Christmas Nice Forever Young Face Mask is available as part of The Crème Shop’s Last Christmas face mask set (3 Naughty and 3 Nice face masks). I paid £5.99 for the set (TK Maxx, clearance). Hi there! Today’s post is about a face mask I picked up at TK Maxx (pack of 5 masks, clearance) – The Crème Shop Santa’s List Charcoal Sheet Mask. 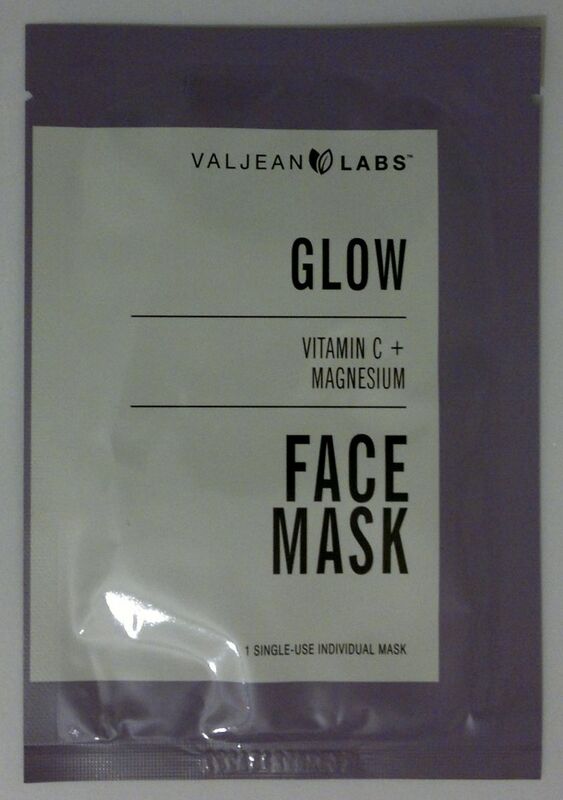 This mask promises to detoxify skin by getting rid of impurities, and to refresh and renew skin. How’s the mask? I think this mask is pretty awesome! It feels refreshing and I’ve noticed that it calms my skin. I’ve been using it on days when my skin was difficult, and it always had a calming and soothing effect. 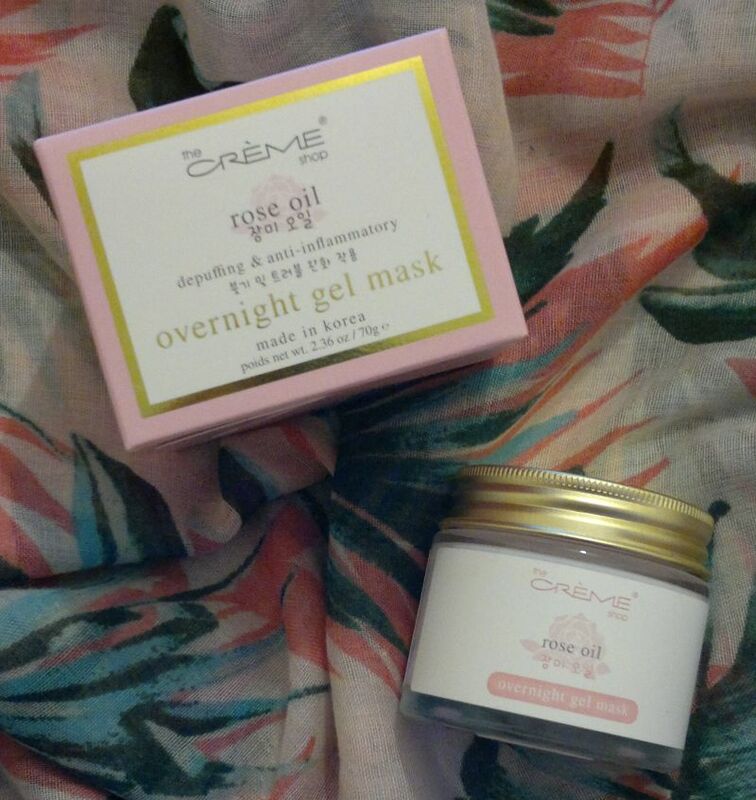 I also love that this mask feels hydrating. Great stuff! 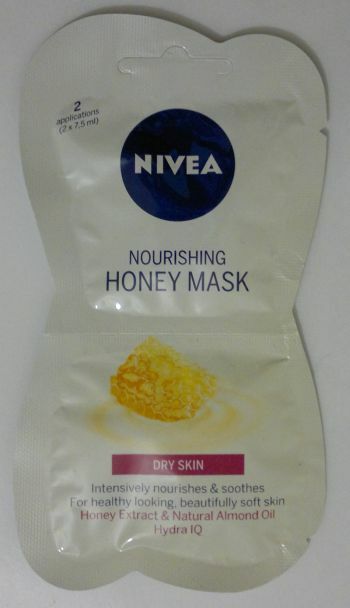 Whilst this mask is one of the stickier ones, I don’t mind this at all because it takes great care of my skin. This mask smells like candy canes. It’s nice, but to be honest, if I had known that it contained peppermint oil, I wouldn’t have bought the pack. I know I should have checked the ingredients first! However, I’m happy to confirm that the mask did great things only for me. And the peppermint oil is probably the reason the mask feels so refreshing. 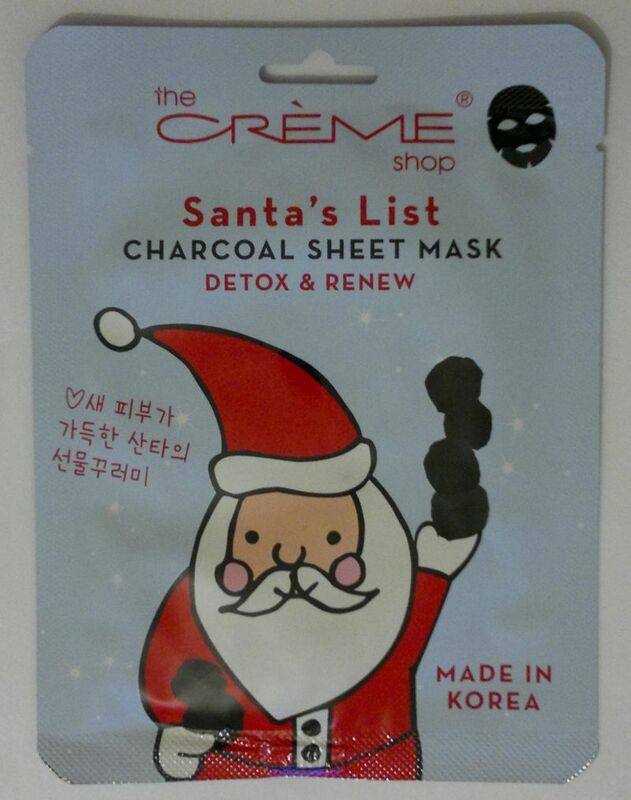 The Crème Shop Santa’s List Charcoal Sheet Mask is available as a pack of 5 masks. I paid £4.99.